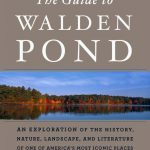 This edition of Thoreau’s most important writing, which now includes an introduction by award-winning scholar and Walden Woods Project Curator, Jeffrey S. Cramer, as well as newly-edited selections from his writings, including his journal and his correspondence to H.G.O. 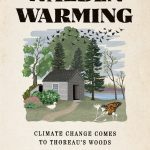 Blake, offers the ideal way to plumb the depths of his influential thoughts on everything from environmentalism to philosophy. 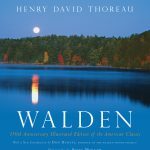 Self-described as a “mystic, a transcendentalist, and a natural philosopher to boot,” Henry David Thoreau dedicated his life to preserving his freedom as a man and as an artist. 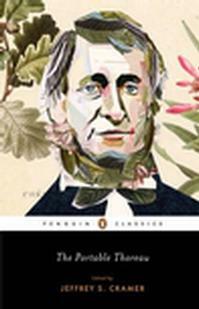 Nature was the fountainhead of his inspiration and his refuge from what he considered the follies of society. Heedless of his friends’ advice to live in a more orthodox manner, he determinedly pursued his own inner bent — that of a poet-philosopher-in prose and verse. 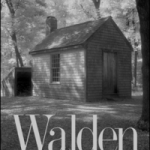 This edition of his most important writing, which now includes an introduction by award-winning scholar and Walden Woods Project Curator, Jeffrey S. Cramer, as well as newly-edited selections from his writings, including his journal and his correspondence to H.G.O. Blake, offers the ideal way to plumb the depths of his influential thoughts on everything from environmentalism to philosophy.